I can't believe is is Thursday again, the weeks seem to be flying past, after a week of me feeling abit run down with mouth ulcers, we were all happy to see the sight of snow..we had such a brilliant time... sadly now it has all gone. This week i have managed to do some de-cluttering, its amazing how much we hang onto, i still have a way to go.. 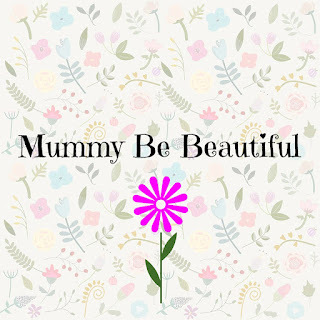 Please pop over to mummy from the heart to join in this fab linky and share your reasons to be cheerful. Lovely reasons! I always feel better after a good de-clutter!